Home » OPEN STUDIO in Term 2! Our popular OPEN STUDIO classes return in Term 2! 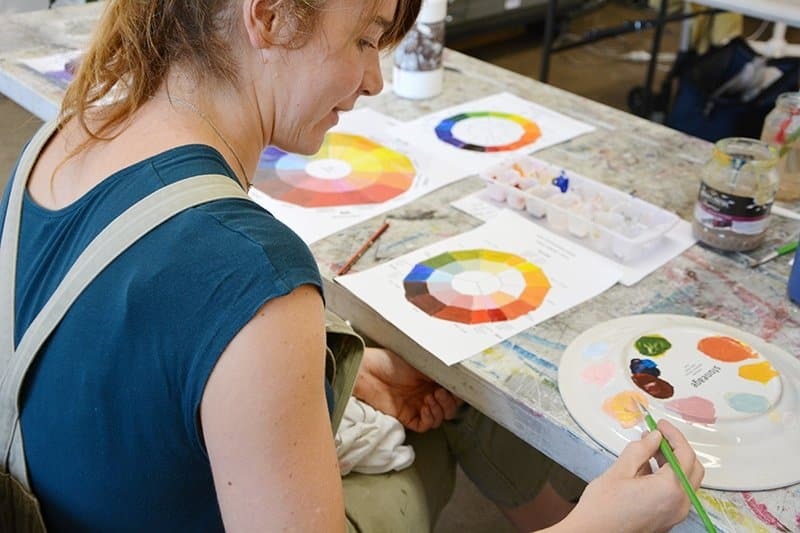 The OPEN STUDIO class gives you the opportunity to use The Art Room as YOUR studio! You will work independently but with guidance, support and advice and mentoring from tutor Erika Gofton. With lots of space and light you will have your own full size table and easel and use of other equipment available if needed.